Many pet owners get rid of their pets because of problems related to urination in the home. The fact is that most of them could have been trained with little effort on the part of the owner. The pets are not spiteful. They just do not know what spite is so they do not do it because you changed your brand of food! In this article let take a look at cats. A cat that stops using a litter box do so for some reason. Therefore, to prevent the cat from urinating in your home, you must first discover the underlying reason why it stopped using the litter box in the first place. To start with, is your cat really urinating at home or is your cat spraying? To find out the difference, if the urine is low down on the walls or furniture instead of on the floor then your cat is spraying, if there is a puddle of urine on the floor and your cat is urinating outside the sandbox. Anyone your pet is doing is important as spaying is a different problem to urinate on the floor. There are many reasons why a cat can stop using a litter box. I have listed some of the most common here, but it is impossible to list all possible reasons so you may have to do a self-research work to discover the true cause of your cat not using a litter box. 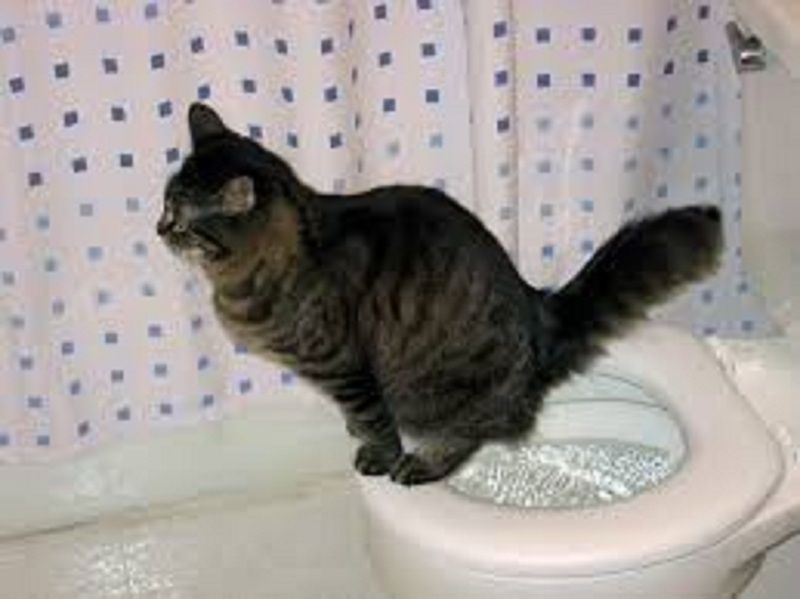 Hopefully, this will give you some ideas of where to start so you can prevent your cat from urinating at home. If your cat suddenly started spraying at home, it is usually due to an environmental change. These are things like moving house, bringing a new baby home, bringing a new pet home or even a new cat in the neighborhood. Spraying is a cat marking his territory and to stop it you will have to retrain your pet. These are changes to the cat’s everyday life. Things like moving house or bringing a new baby home. In a new home, you must inform your cat about the location of the litter box again. If you recently brought a child home, then the urinating can be a way to seek attention. Try to spend time with the cat every day until he knows you have not forgotten him. When cats get old they can be caught short when they need to urinate. One way to help is to invest in the extra litter box and locate one on the upper floor and one in the basement so that the cat does not have too far to go to get to the litter box from anywhere in your house. Although you may think that the cat is well, cats can often be sick but it looks pretty good, therefore, if the cat suddenly stops using a litter box, you should have it checked by your veterinarian. Sick cats can associate the pain with their litter box that causes them to avoid it. Cats are very clean animals and therefore they will not use the dirty litter. Make sure that the litter is cleaned regularly and that fresh litter is placed in the box on a regular basis as well. Make sure the box itself is large enough so that your cat can maneuver and that the litter itself is deep enough for your cat to dig into and bury its business. Cats do not like to be disturbed when they use their litter box, so make sure the litter box is in the quiet area of your home. If you can’t stop your cat peeing in the house? Then worry no more. This is the answer to your cat house spraying or urinating problem.